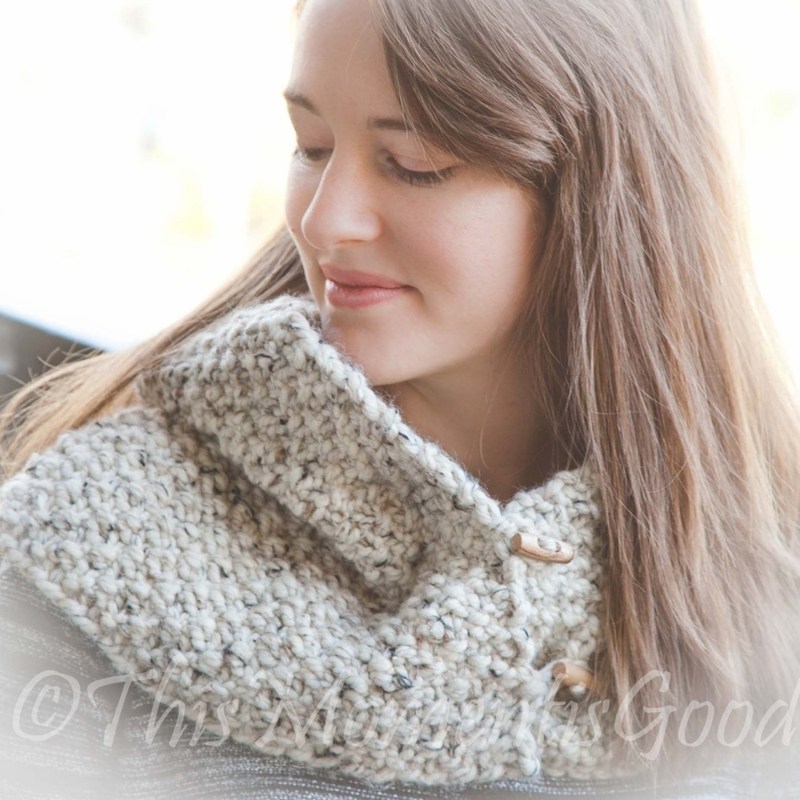 Designed with maximum warmth and comfort in mind, this chunky loom knit cowl is perfect for layering throughout the winter season. 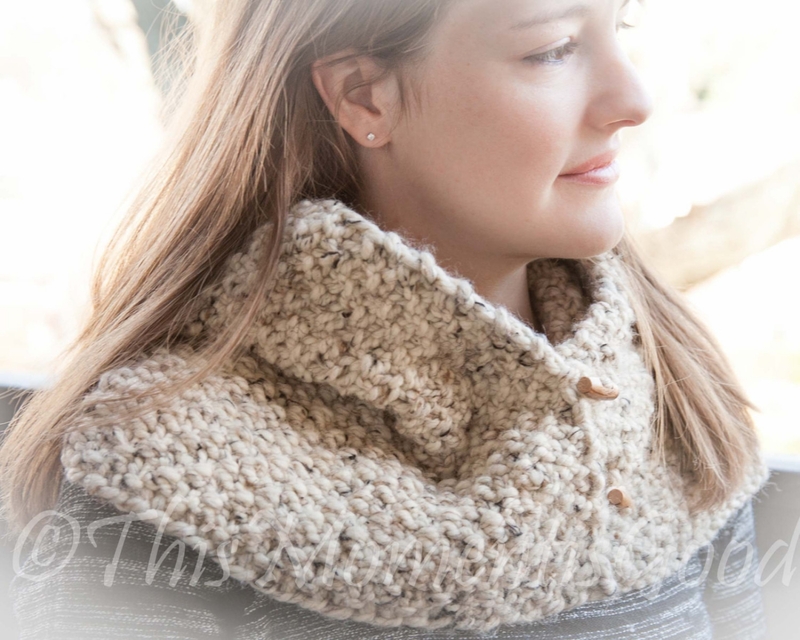 It’s an easy knit and would make a perfect gift too. 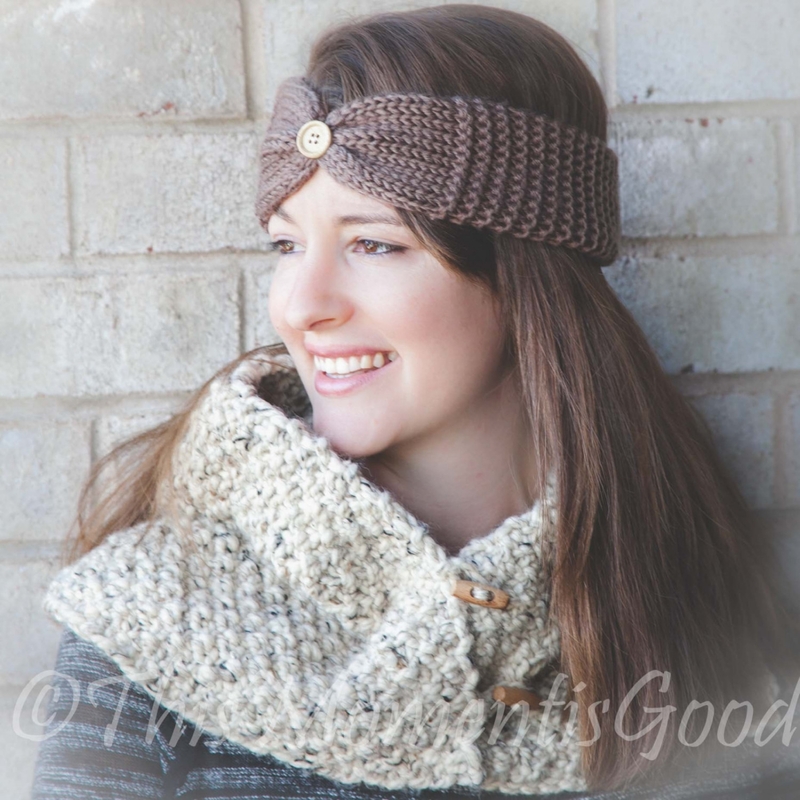 This pattern is also available with a hood in a separate pattern!